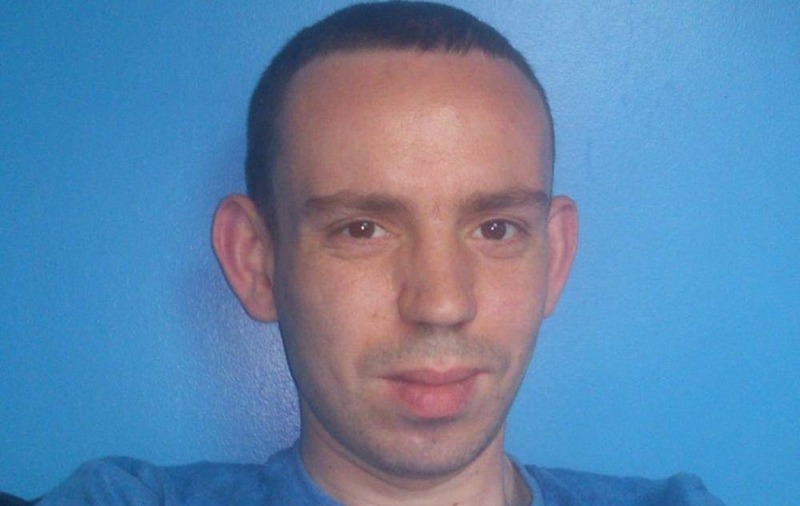 RELATIVES of a Belfast man who died after falling from CastleCourt shopping centre car park have set up an online fund to support mental health services. John Donnan fell from the six-storey car park in Belfast city centre on Tuesday in front of horrified shoppers. 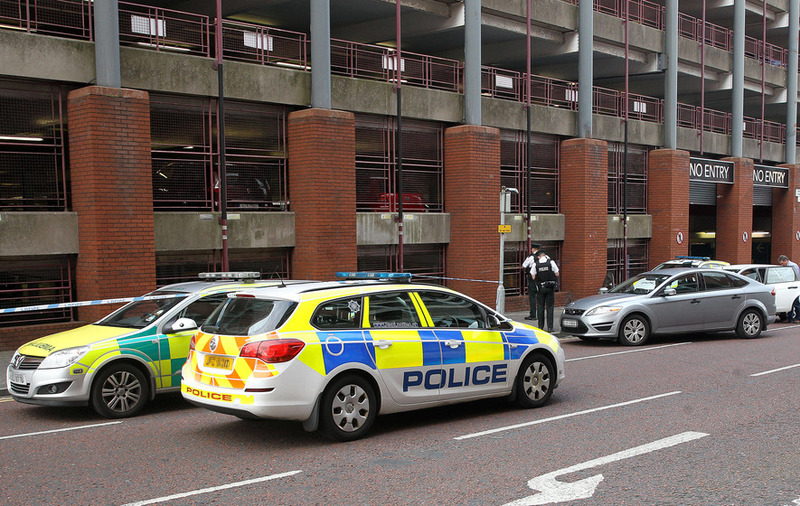 The west Belfast man, aged in his early thirties, was taken to Royal Victoria Hospital but later died. Following the tragedy a relative has set up an online fundraising page for mental health charities. In a message on the site she wrote: "My beautiful, kindhearted, incredibly intelligent cousin decided to end his life because he couldn't cope anymore with the voices in his head. "Unfortunately the system couldn't save him this time but as we are all aware, there's a huge stigma attached to mental illness and there's not enough awareness of this awful condition because there are no physical symptoms. "If we could raise enough money for the mental health services to save just one life. Please stop this happening and give whatever you can." Mr Donnan is survived by his mother Kathleen and siblings Sam, Catherine, Paul and Christopher. Requiem Mass will be held tomorrow at 11am at the Church of The Nativity with burial afterwards in City Cemetery. Visit gofundme.com/rgnn2uqg to donate to the page.